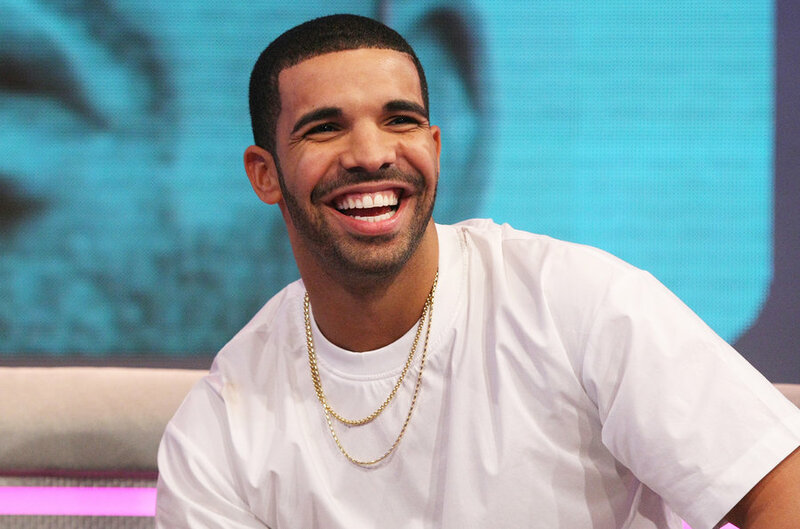 Aubrey Drake Graham (born October 24, 1986) is a Canadian rapper, singer,songwriter, actor, and entrepreneur who is also known as just "Drake". Recently,Drake dropped new Canadian dates for the "Aurbey And The Three Amigos" tour, as well as the "Scorpion" track list. 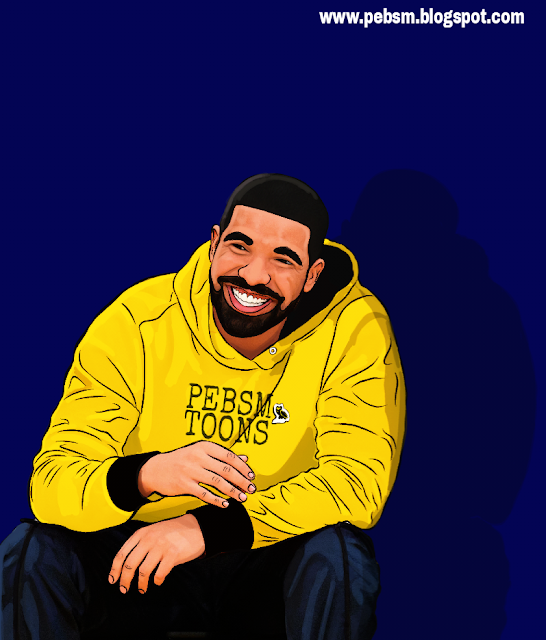 Specifically,Last month, Drake released the first instalment of North American dates on his upcoming tour, "Aubrey and the Three Amigos." Drake will be hitting the road with Migos in July, touring across the U.S. and Canada. The tour kicks off in Salt Lake City, Utah on July 26th. The hit of Migos song in which Drake was featured in, "Walk It, Talk It" will definitely be a highlight performance on the tour. 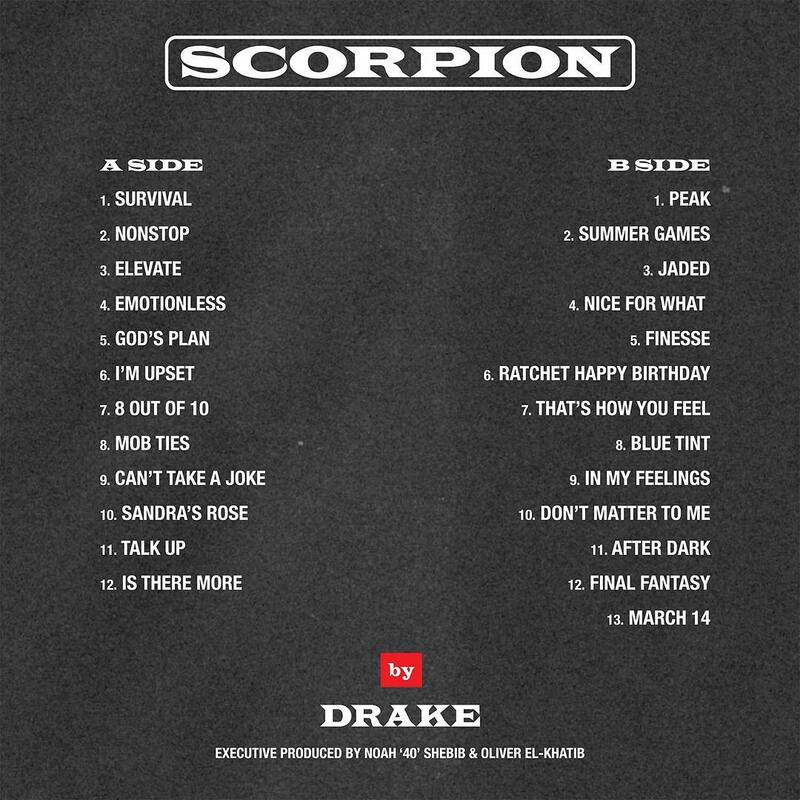 An hour ago, Drake unveiled the tracklist for his highly-anticipated fifth studio album, "Scorpion." The album is a double-sided release, with an A Side and a B side. A Side has 12 tracks, including hit singles "God's Plan" and " I'm Upset ." The B Side features 13 songs, which includes "Nice For What." Both "God's Plan" and "Nice For What" have topped the Billboard Hot 100 charts since their recent release. The Joe Budden Podcast dropped a clue about the album yesterday, saying that the two sides of the album aren't just for show. Each will showcase a different genre, making it an "R&B album and a rap album" in one. Earlier this month, Drake teased the upcoming release of his album with a series of billboards all across Toronto. 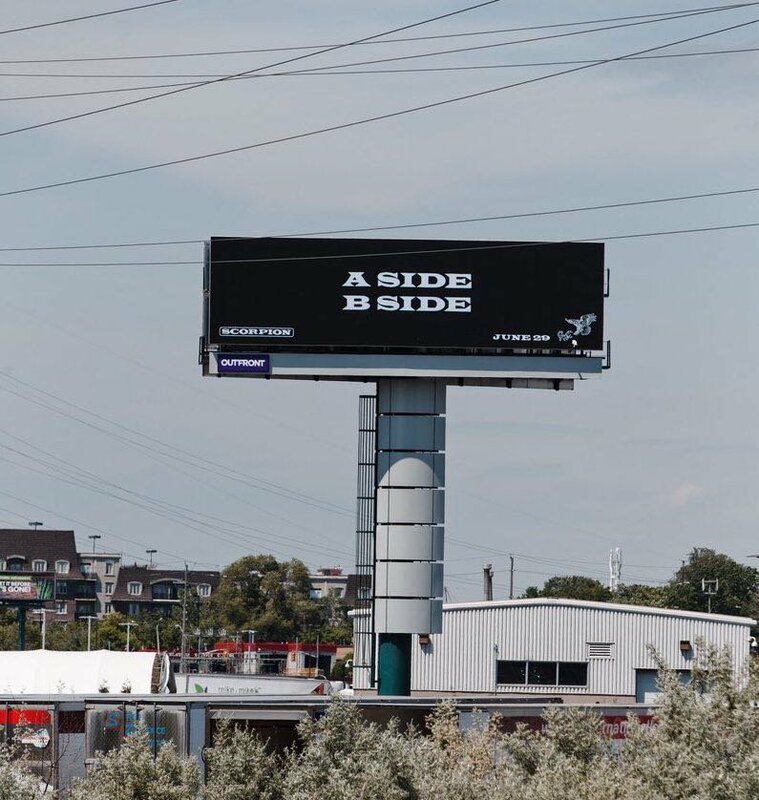 The black billboards featured a simple message - "A SIDE B SIDE," with "SCORPION" and "JUNE 29TH" in both bottom corners.